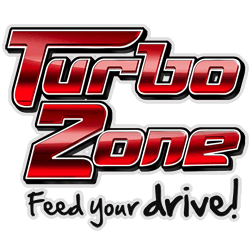 TURBO ZONE is a young, dynamic, fresh take motoring show in the Philippines with a global perspective. We are produced by Marnie Manicad Productions International (MMPI), a Philippine based production company with internationally released productions. 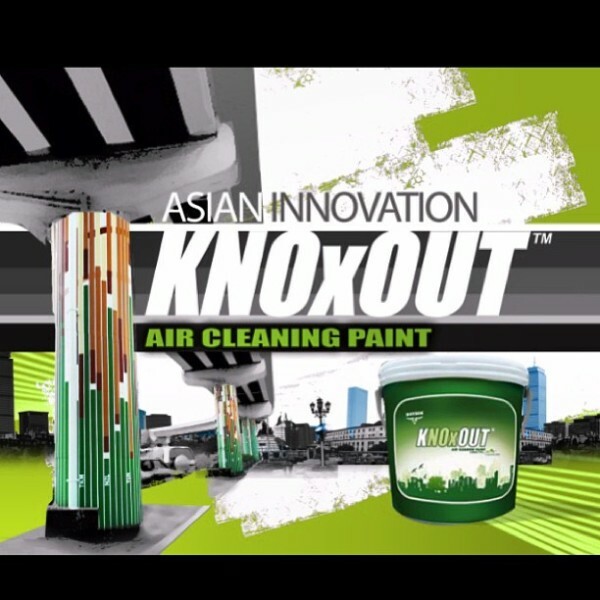 Our projects which were internationally released under National Geographic Channel include INSIDE: Malacanang aired last March 2012 and Asian Innovation:Knoxout aired last April 2013. Our recent full length film Dance of the Steelbars, will be released this June 12, 2013 in all cinemas nationwide. It is co-produced with Portfolio International and do your homework online will be distributed globally. 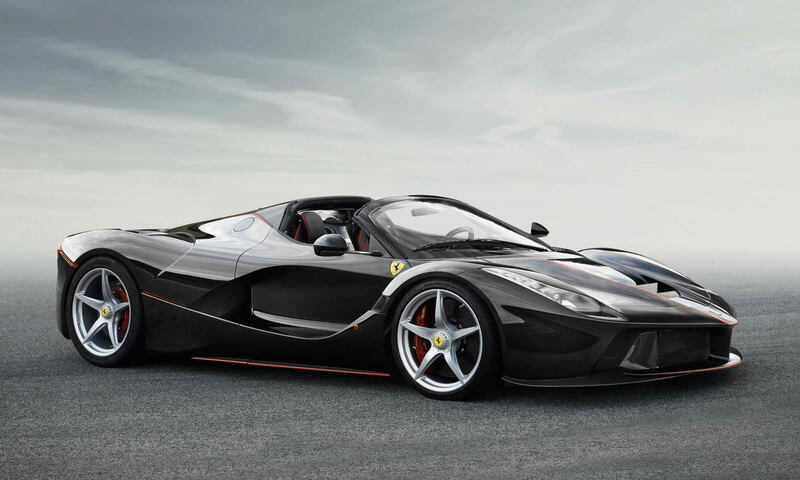 Turbo Zone allows us to satiate our appetite for cars, motoring gadgets and automotive market trends. Expect to get candid reviews from our streetwise hosts Ariel and Maverick whose humor is balanced by the credibility of our guest host Vernon Sarne, Editor in Chief of Top Gear Philippines. All our projects are co-produced and directed by Marnie Manicad, a film and television director from the Philippines. Marnie took her undergraduate studies in Broadcast Communications at the University of the Philippines and her Masters in Film and Television Directing at the University of London in the United Kingdom. Along with Marnie is a team of car experts, international caliber production group, technical and marketing consultants all geared up to feed your drive.